Kia is a great choice, offering reliable and affordable family cars and compacts, such as the tough and spacious Sportage SUV, and the nippy Picanto. If you are looking for good value for money, this is a brand worth considering and Bournemouth Cars is the best place to purchase used Kia cars in Bournemouth. 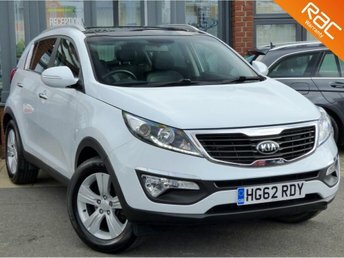 We have many years of experience in the used car motor trade and with the help of our trusted network of dealers, we can source the very best quality used Kia cars in Bournemouth. Contact us via phone call or email for further details and updates on our latest stock or see our used Kia cars in person in Bournemouth.